The first time I saw anything about this song, I swore I thought that it was a joke track that Ookay was talking about on Twitter. He was posting hilarious clips and samples that just blew my mind as to what the song was actually going to be like. I finally got to give it a listen, and I have to say, he made a pretty wild trap song. 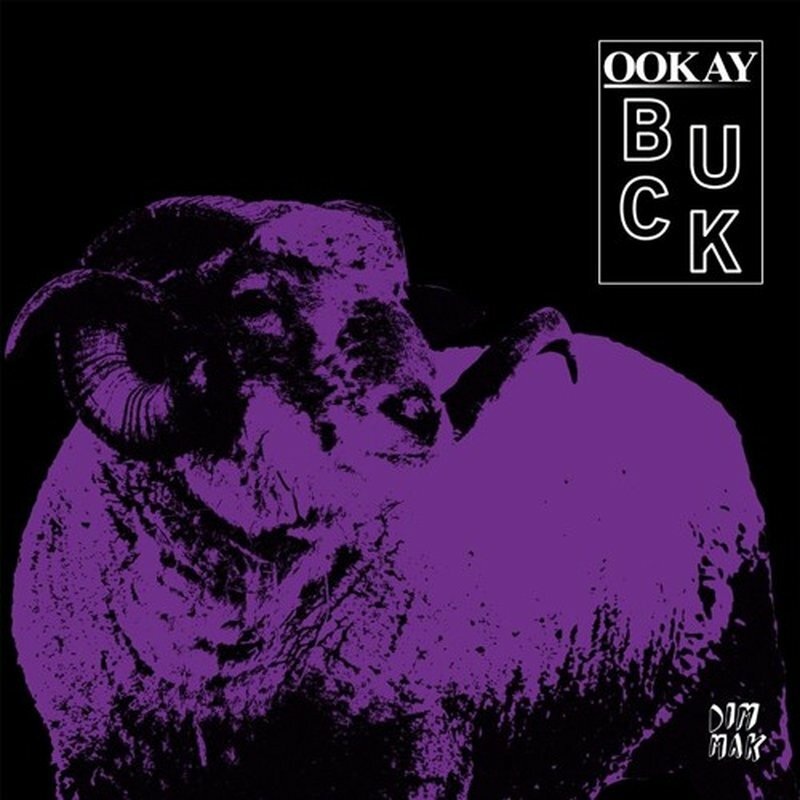 The variety of instrumentals that Ookay puts into his tracks is appealing to me, as he doesn’t like just assigning himself to a small set of “go-to samples”. Of course his track has to have that bit of vocal so right before the drop you’ll hear, “Yo we gettin f***ed up” and through the track you’ll get a “motherf***er”. Overall, I have to say this is a good song for those end of the summer/beginning of school turnup parties that local college bars and clubs throw. Give it a listen below.